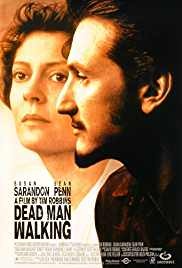 Dead Man Walking is a 1995 American crime drama film starring Susan Sarandon and Sean Penn, and co-produced and directed by Tim Robbins, who adapted the screenplay from the non-fiction book of the same name. 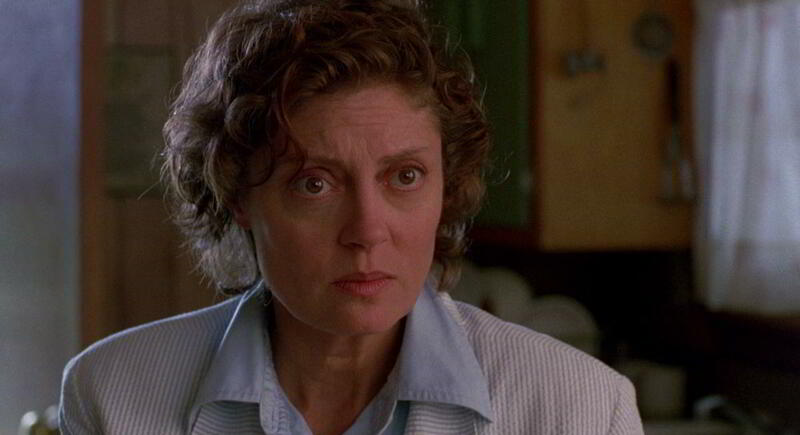 Sister Helen Prejean (Sarandon) establishes a special relationship with Matthew Poncelet (Penn) – based on real-life murderers Elmo Patrick Sonnier and Robert Lee Willie – a prisoner on death row in Louisiana, acting as his spiritual adviser after carrying on correspondence with him. Matthew Poncelet has been in prison for six years, awaiting his execution after being sentenced to death for killing a teenage couple. 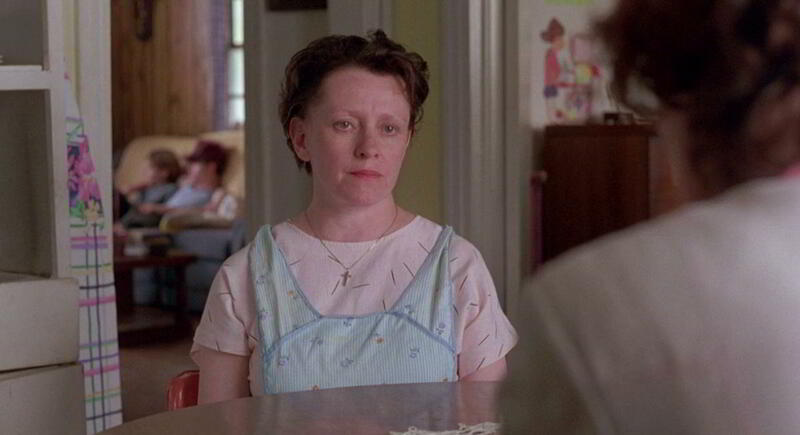 Poncelet, held in the Louisiana State Penitentiary, committed the crimes with a man named Carl Vitello, who was sentenced to life imprisonment. As the day of his execution comes closer, Poncelet asks Sister Helen, with whom he has corresponded, to help him with a final appeal.